Building Condition: Ready for occupancy. More Information: located on Semanggi, easy access to Jakarta Inner Ring Road, Slipi, Senayan, Gatot Subroto, Sudirman, Kuningan, and Mega Kuningan. 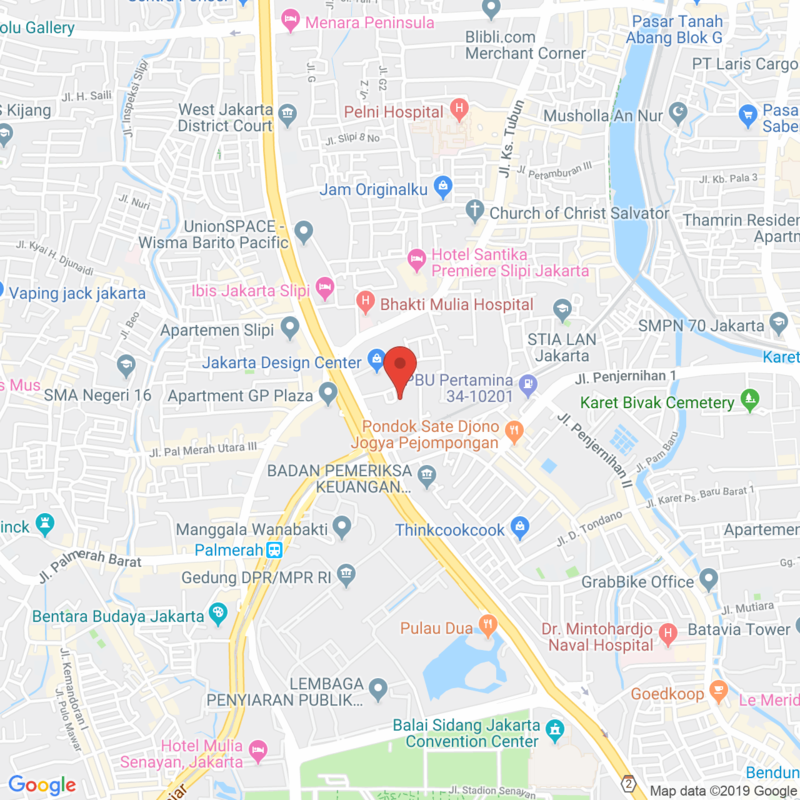 Very near to Plaza Semanggi, Senayan City, Plaza Senayan), gas station, hospital (Bhakti Mulia, Siloam, Dharmais), university (Atma Jaya, Binus), and only walking to TransJakarta bus shelter. Facilities: swimming pool, kid playground, jogging track, ATM center, function room, grocery store, fitness center, basketball court, tennis court, taxi pool, CCTV, and 24 hours security. 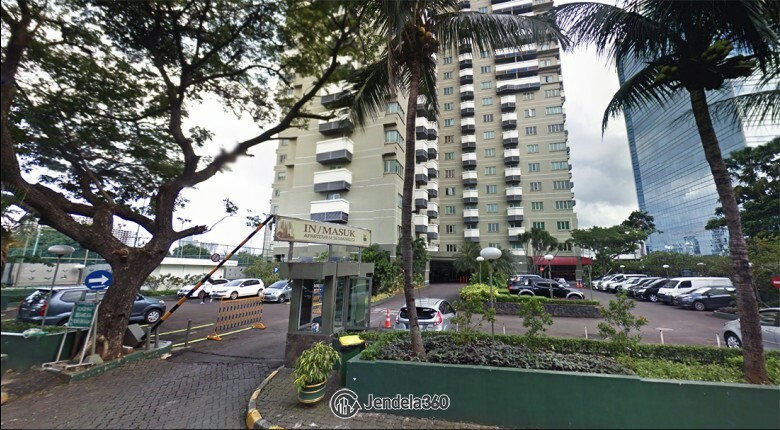 Best Apartment for: young executive, young married couple, expatriates, and businessman who working around Semanggi. 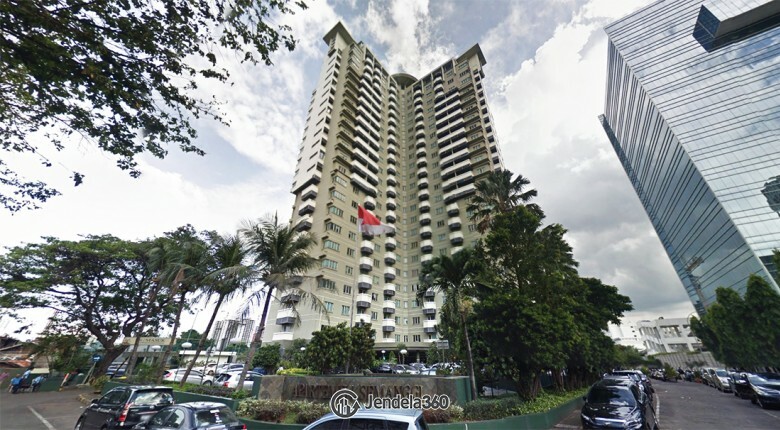 Apartemen Semanggi Price Start From IDR 8,000,000 / month.